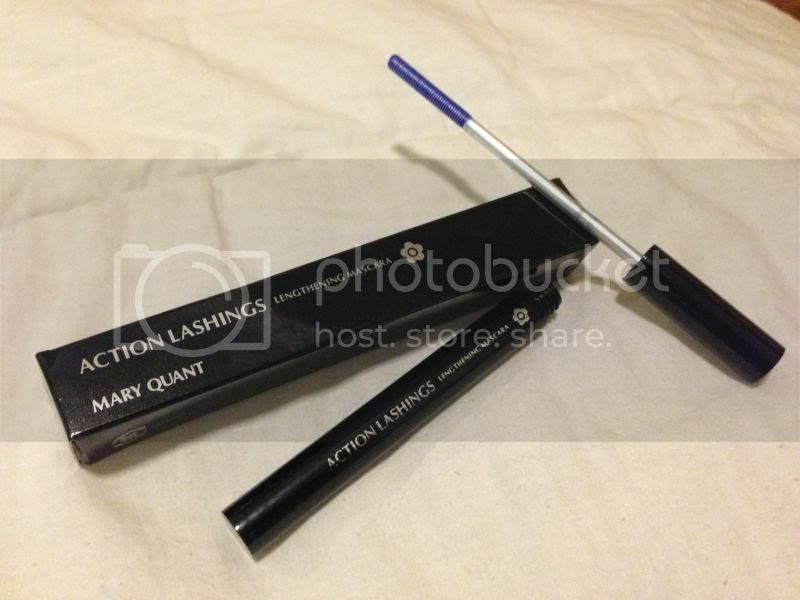 Have I told you that Mary Quant Action Lashings Lengthening Mascara offers 8 different colours from Ebony Black, Ivy Green, Barbwire Grey, Laurel Green, Bohemian Purple, Lac Rose and Brighton Blue (the one I am going to review today). 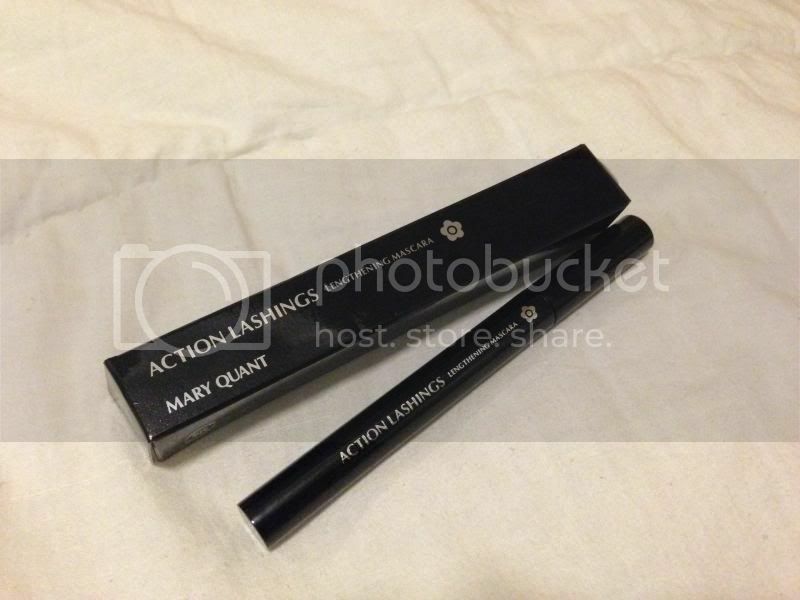 Mary Quant Action Lashings Lengthening Mascara features two-sided coil and chip brush, which features the short bristles on one side and the oil gel formula gives the mascara its elasticity, together create the sharp, spectacularly long lashes. 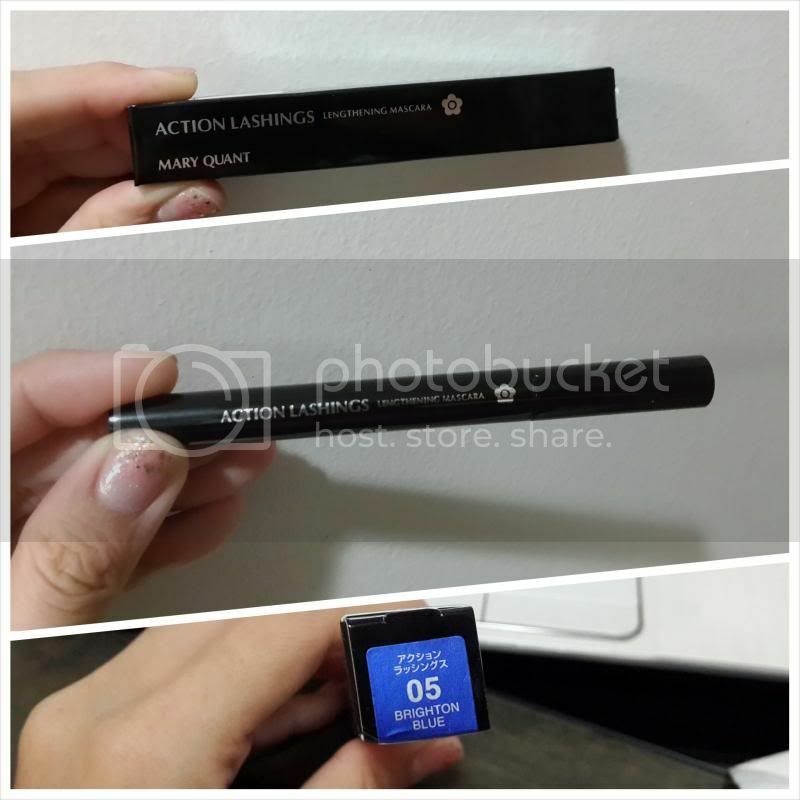 With 'anti colour-fading' effect and 'waterproofing effects', they enable the maintenance of beautifully upward-curling lashes and thoroughly preventing smudging on the eyelid. 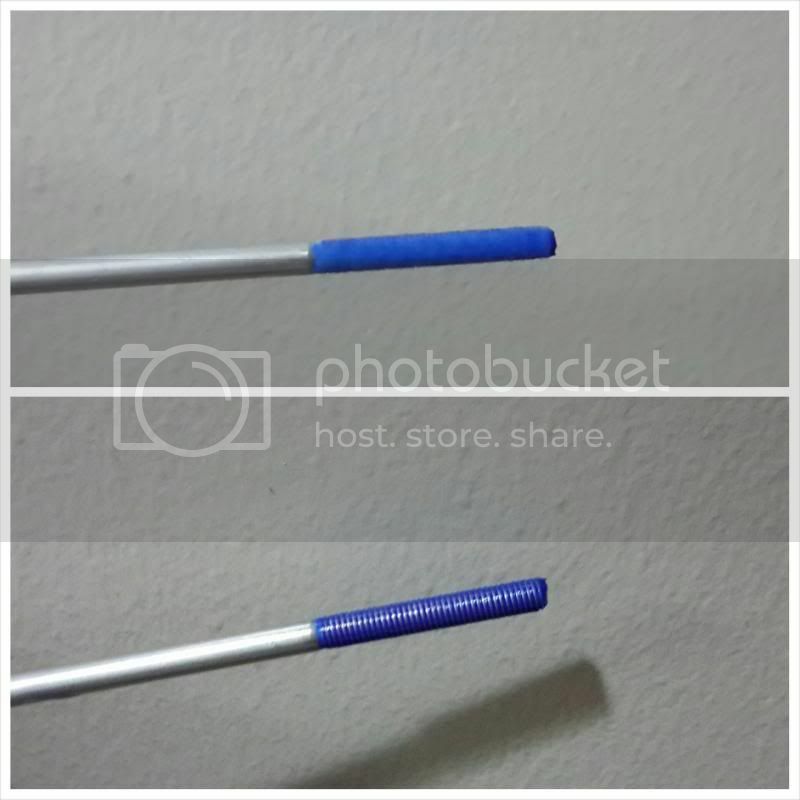 Two-sided chip and coil brush on the mascara. 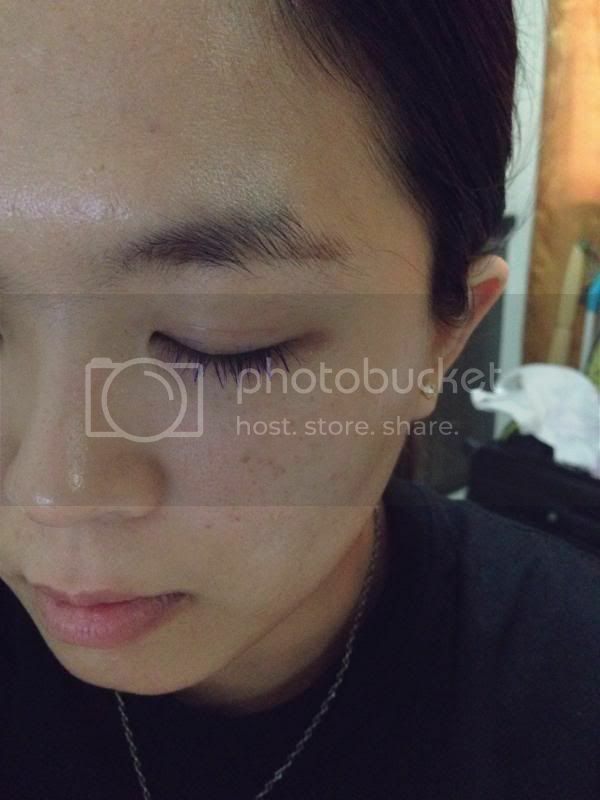 You can actually see the difference of the mascara application on my eyelashes. 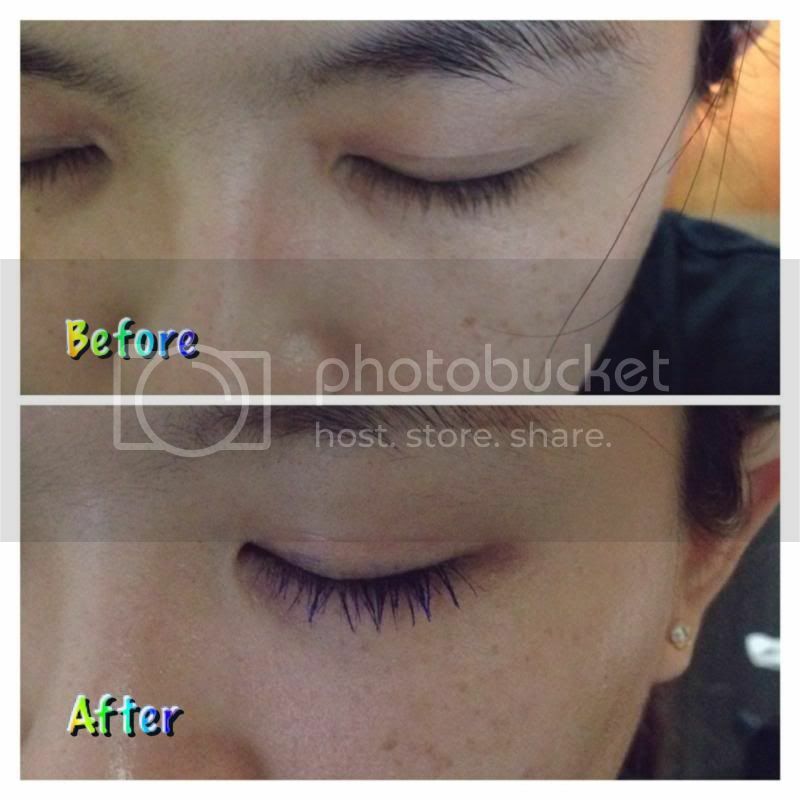 My lashes became longer after the application and the colour on the lashes are quite obvious on the lashes too. 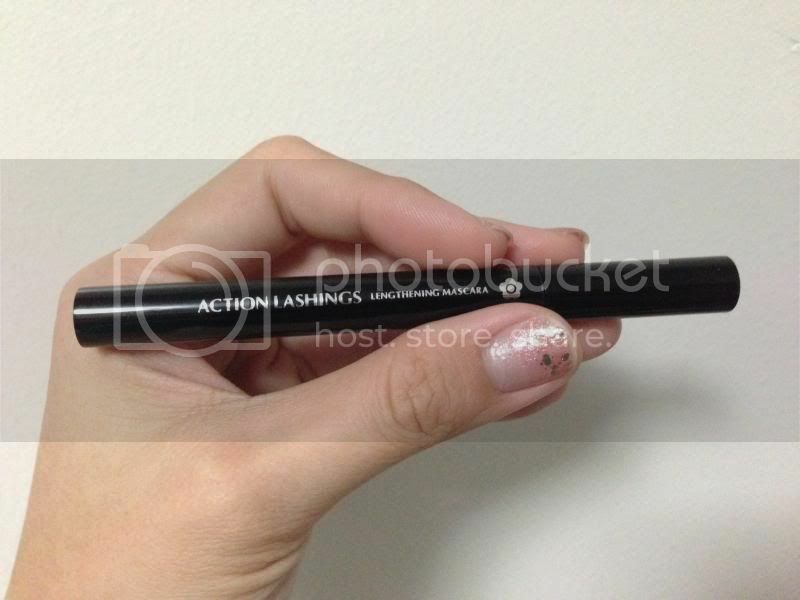 This mascara costs RM109 and you get to pick the colours you like to suit your look. (: It is available now at Muse by Watson. 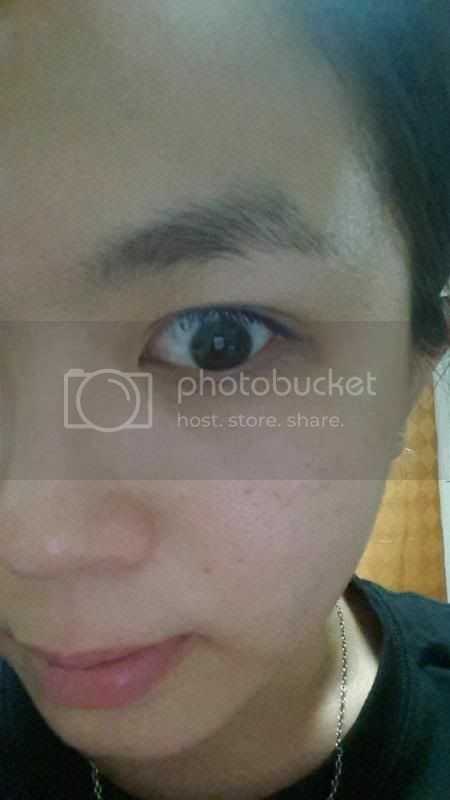 Try it yourself and I am sure you will love it! 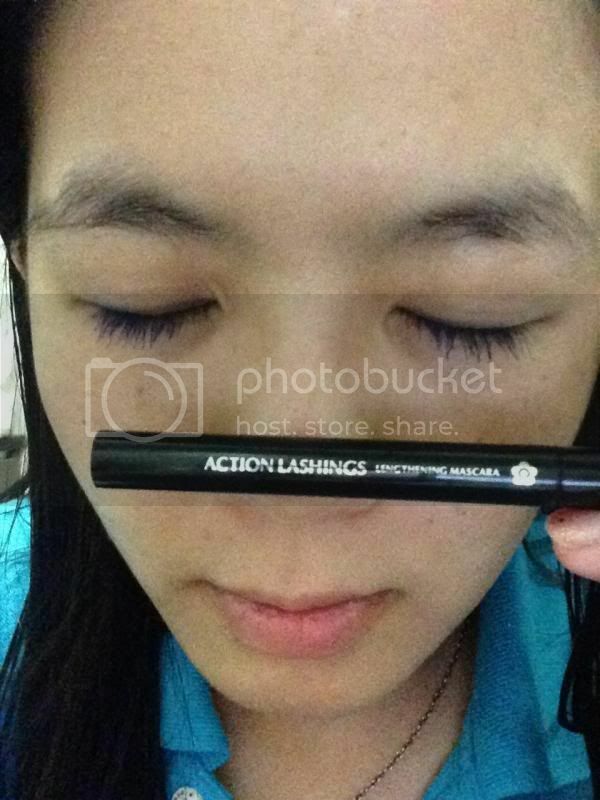 For more info on the product, click here.